The reality stars have been out and about a lot over the past few days already! We have an all new reality star sighting roundup for you tonight! Above: former Real Housewives of Beverly Hills star Brandi Glanville attended the 12th Annual Denim, Diamonds And Stars at Four Seasons Hotel Westlake Village. Some of Brandi’s former RHOBH co-stars were also out and about this week, including Yolanda Hadid, Lisa Vanderpump and Lisa Rinna. Ramona Singer looked fantastic in white as she hit up Gabrielle’s Angel Foundation’s Angel Ball 2017 at Cipriani Wall Street. Her Real Housewives of New York co-star Dorinda Medley also made an appearance at the event. Also in the gallery this week: Marlo Hampton, Teresa Giudice, Christy McGinty & Todd Gibel and more! Another week, another roundup of the reality TV stars showing off and sharing snapshots on Instagram. 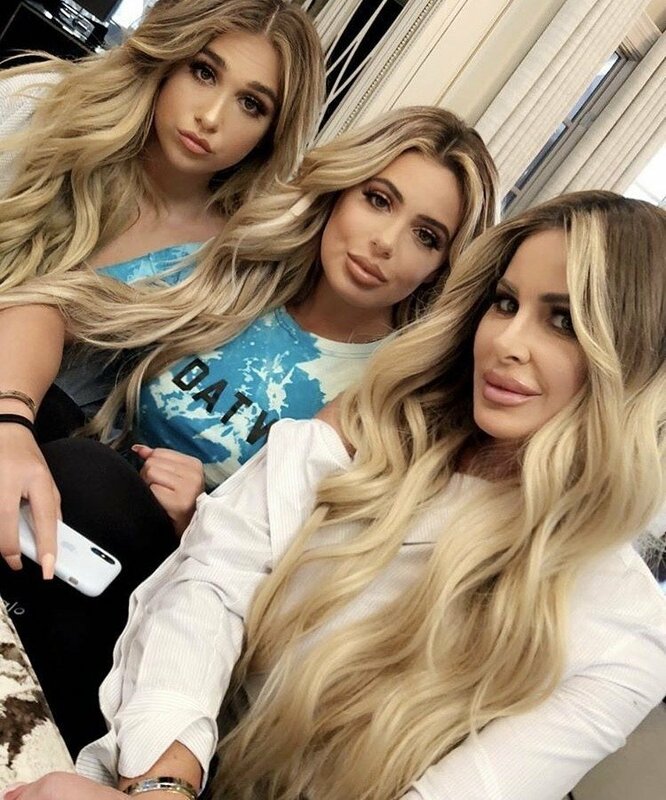 Below you’ll find pictures of Vanderpump Rules stars Jax Taylor and James Kennedy hanging out, Real Housewives of New York‘s Bethenny Frankel relaxing, Million Dollar Listing LA star Josh Altman enjoying family time, Real Housewives of Orange County‘s Shannon Beador embarrassing her kids, Kaia Biermann looking beyond adorable, and more. Lisa Vanderpump‘s mission to make life better for our four legged friends continues. 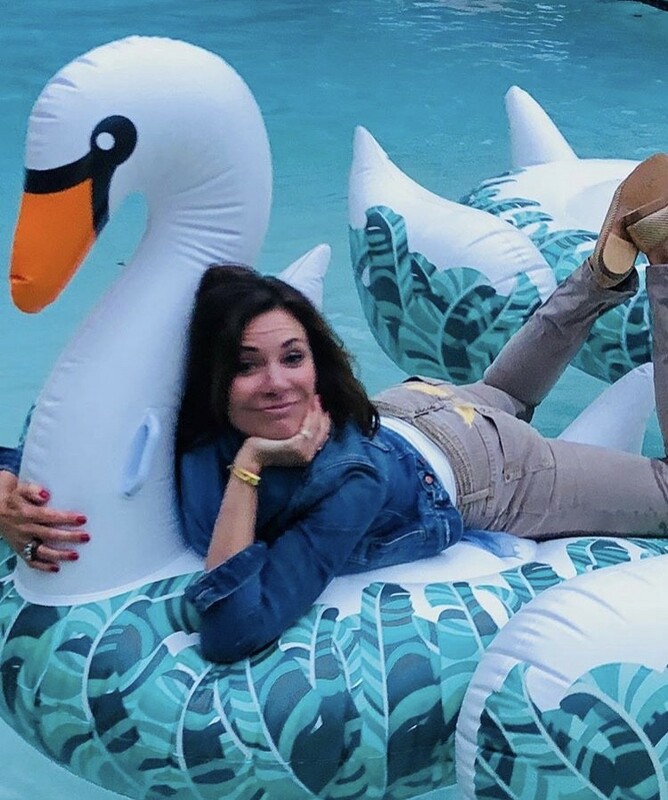 The Real Housewives of Beverly Hills star celebrated the second annual World Dog Day yesterday, along with some of the Vanderpump Rules cast (they’re currently filming) and even a few Little Women: LA stars stopped by. Lisa was joined by James Kennedy, Christy McGinty, Todd Gibel and even controversial Little Women: LA “cast sidekick” Plastic Martyr was photographed at the event. 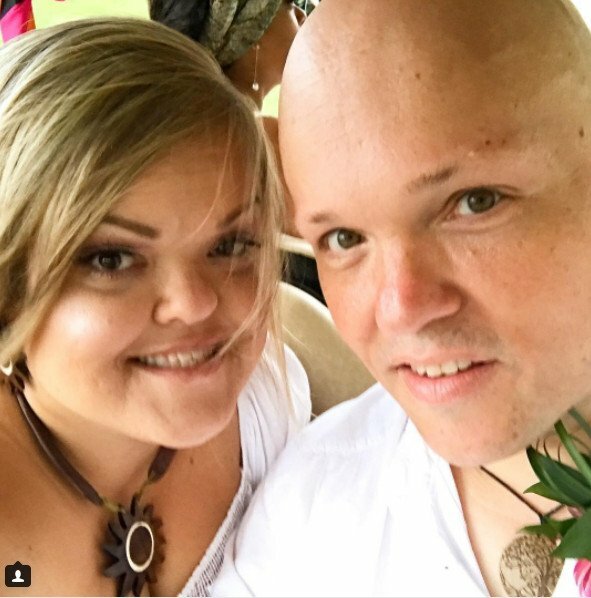 Little Women: LA viewers have been watching Todd Gibel battle with obesity and other health issues, as wife Christy McGinty tried to get him help for the past few seasons. Todd underwent weight loss surgery almost three months ago and is now feeling very inspired by the fast results. He shared in a new post-vacation photo that he’s amazed at the way the pounds are falling off – even while on vacation!